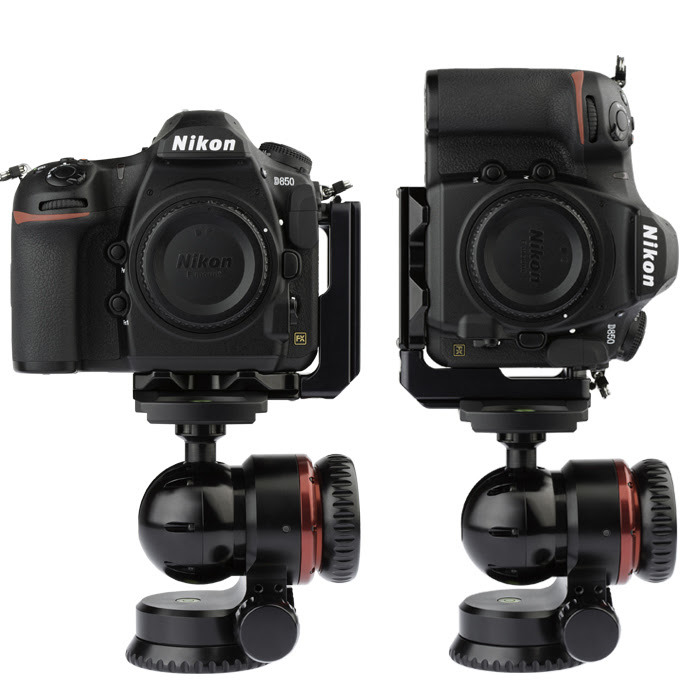 In need of a durable and reliable mounting solution for your Nikon D850? 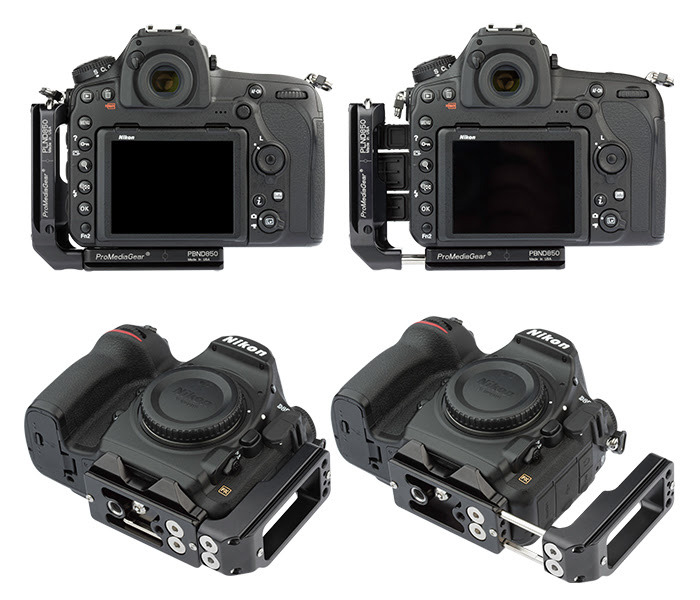 ProMediaGear has recently launched their new Custom L-Bracket Plates along with Custom Bracket Plates for the Nikon DSLR. The complete L-Bracket kit and the custom form-fitting bracket plate are made from high-strength aluminum, Arca-Swiss compatible, and features a two-piece design with expansion rails. They also include a built-in magnetic wrench storage and integrated port for #SS2 Quick Release Strap System. The ProMediaGear Custom Bracket Plates are priced at $129.95 ~ $149.95 (depending on configuration) and come with a 5-year warranty. See the press release and product information below. The Nikon D850 Custom Bracket Plates and Custom L-Brackets are IN-STOCK and SHIPPING! Treat your camera to the custom form fitting bracket plate and/or complete custom L-Bracket it deserves. Machined from High Strength Aluminum in our factory in Tinley Park, IL to precise specifications. Pick one up today!